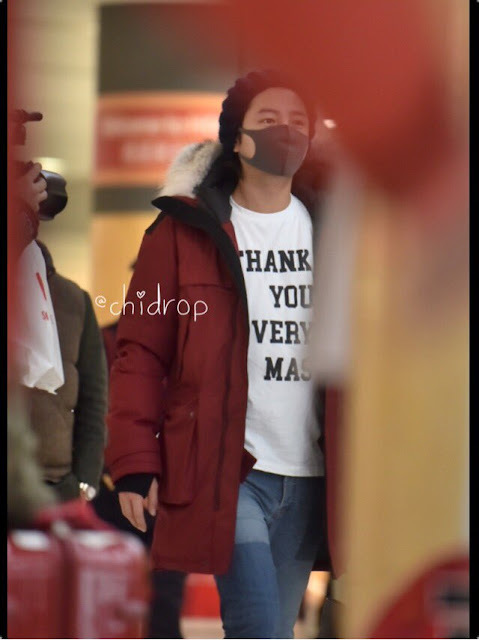 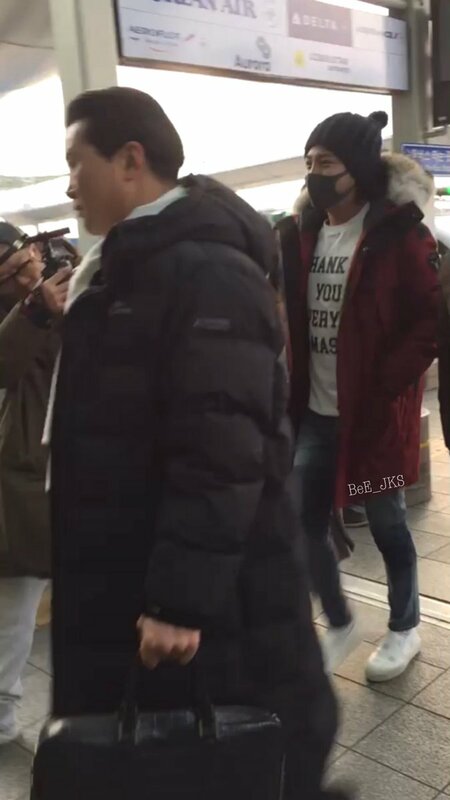 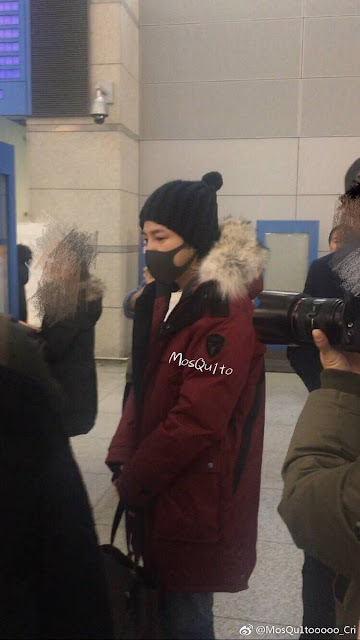 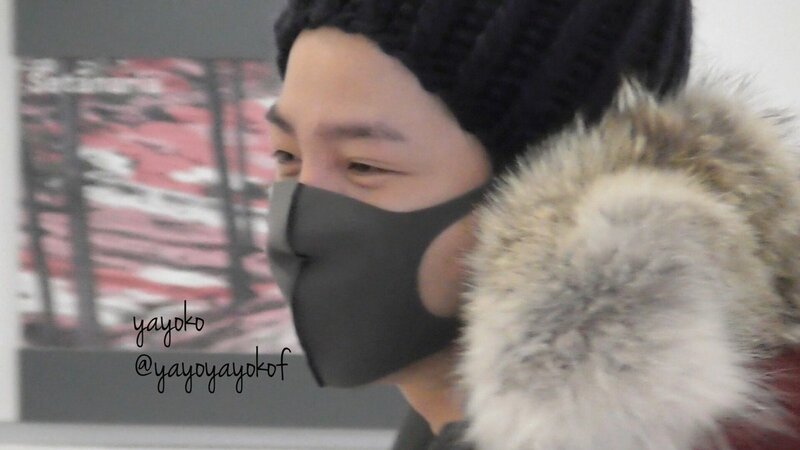 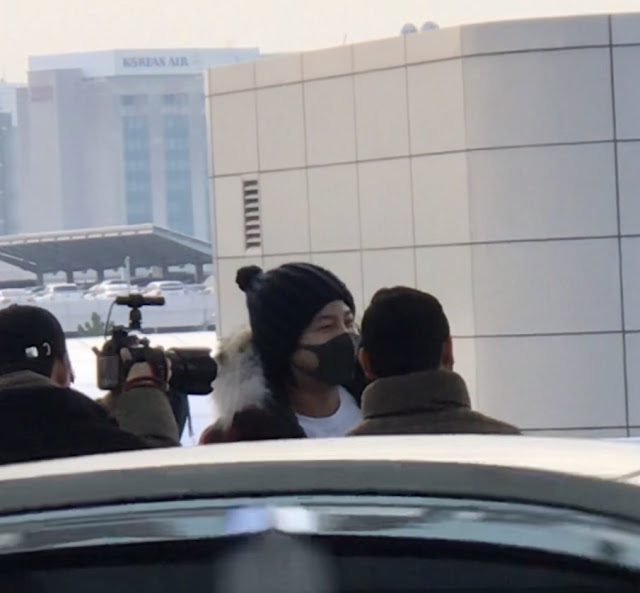 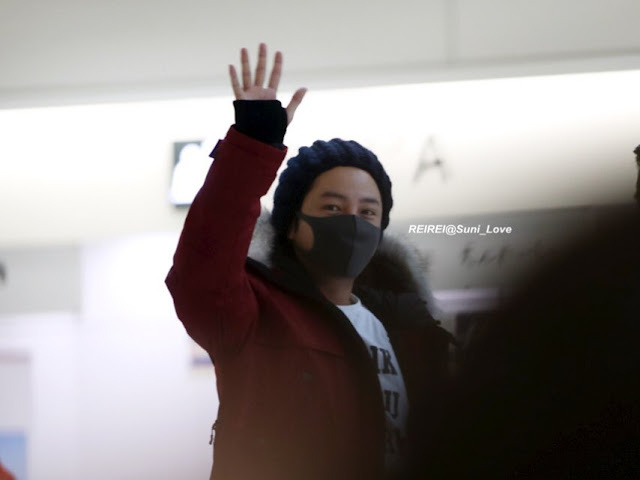 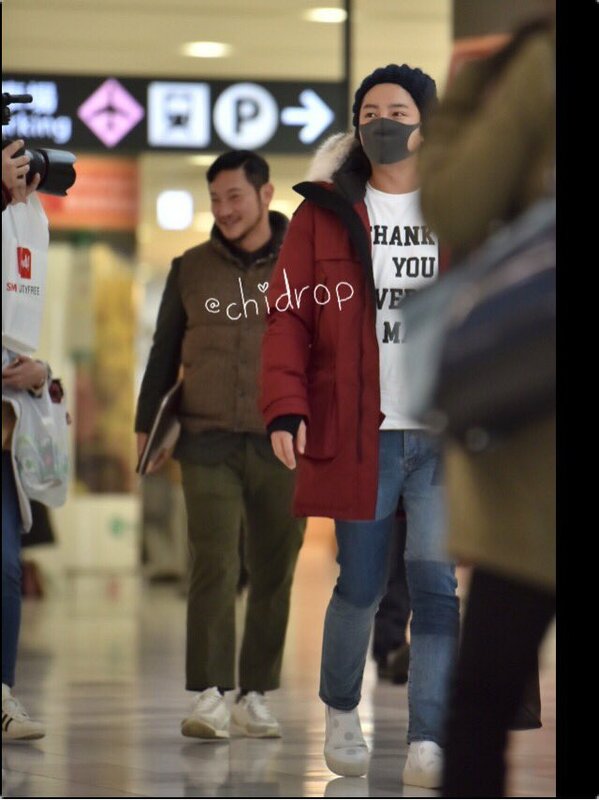 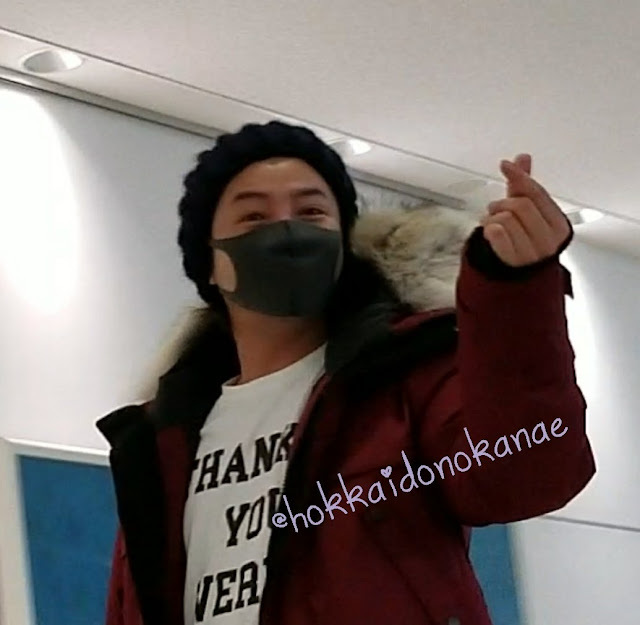 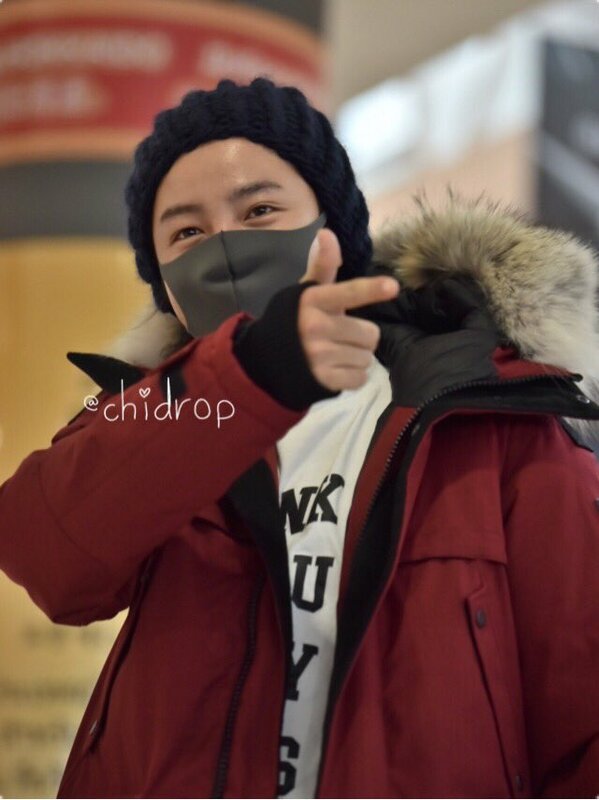 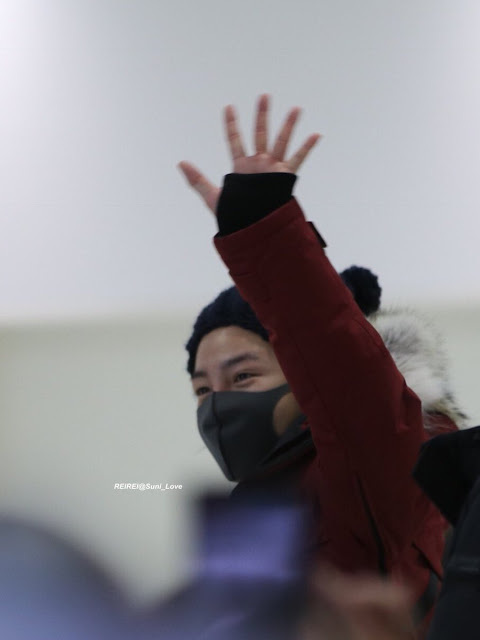 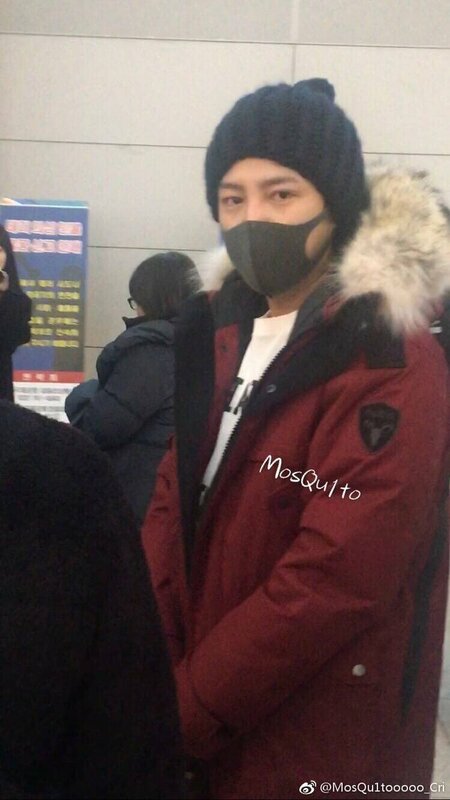 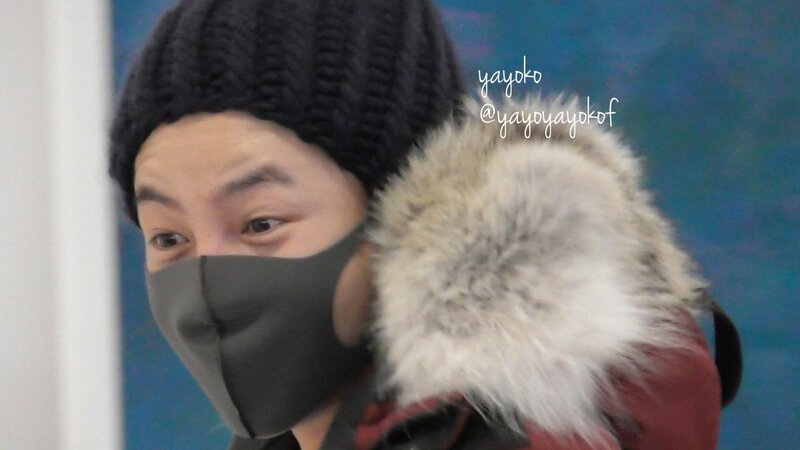 Yesterday, JKS left Seoul for Sapporo for another Cri-Show IV. 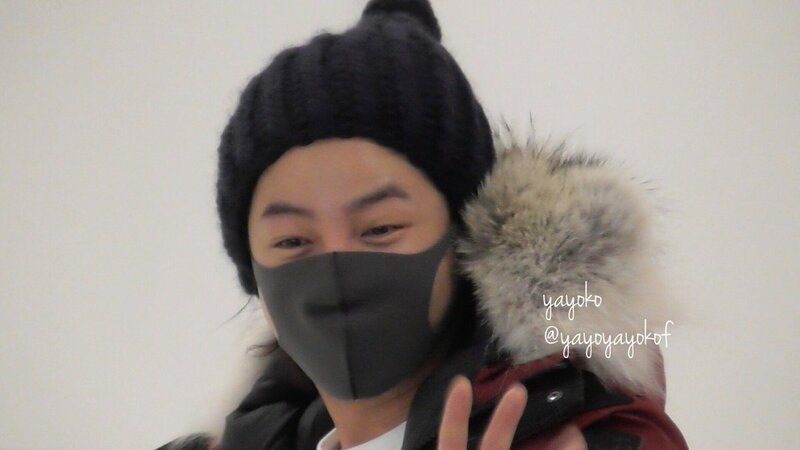 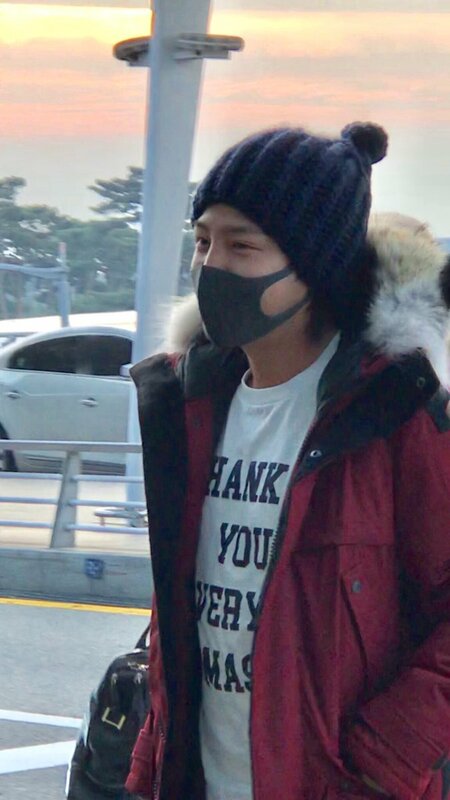 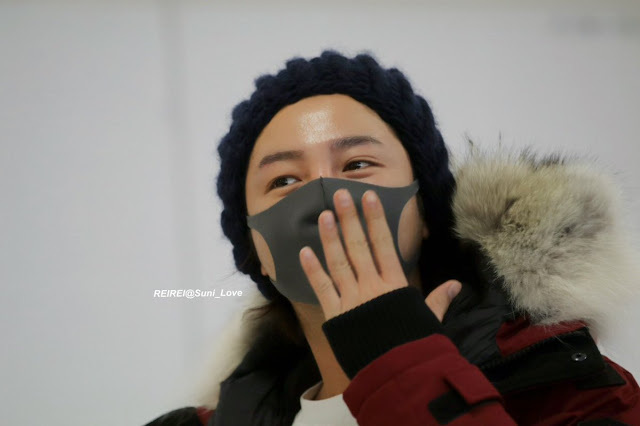 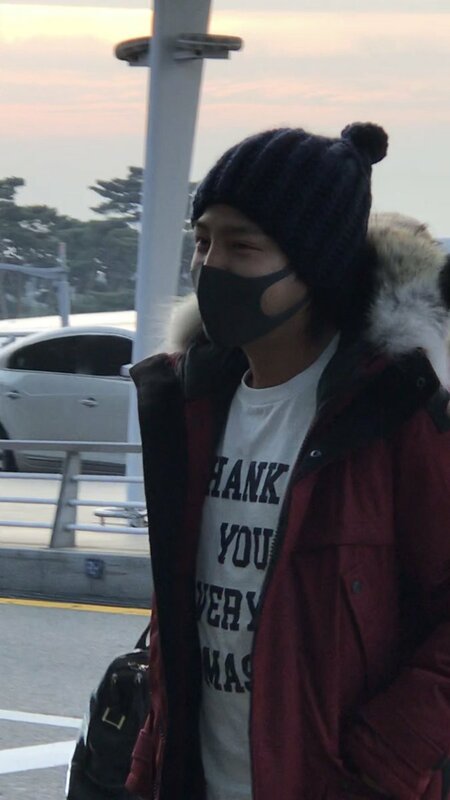 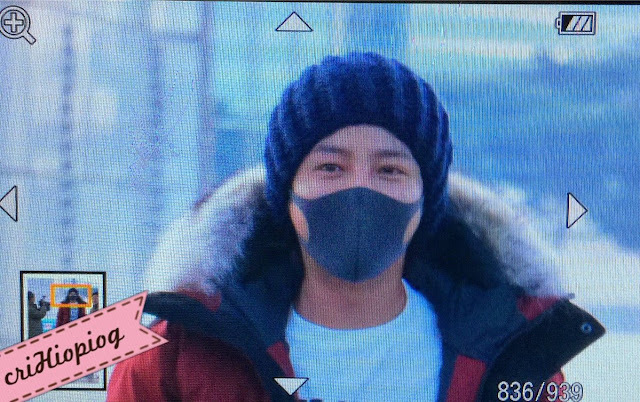 All bundled up against the cold in Korea, he still looked so cute and smiled so brilliantly to his Eels at both the Seoul and Sapporo airports. 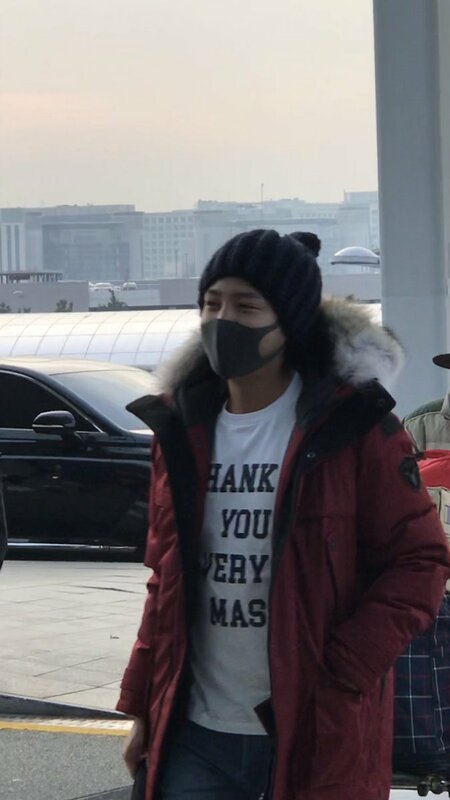 Every time JKS bows so formally to his Japanese Eels upon arrival and his slight but meaningful bows to Korean Eels upon his return to Korean shows how much he appreciates each and every one of them. 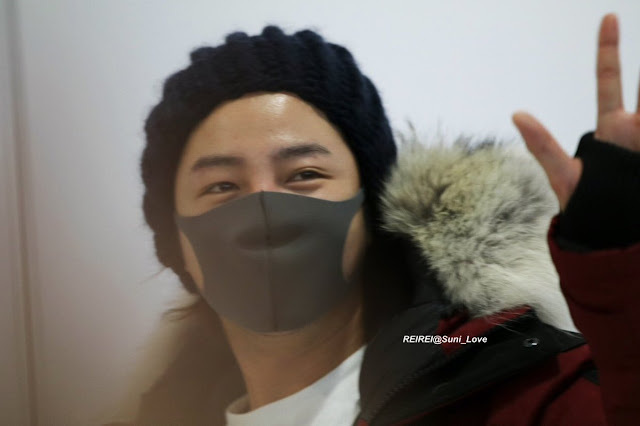 He has a smile that could light up a thousand lamps!